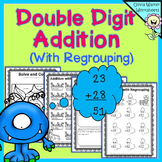 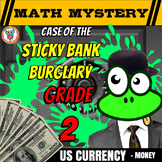 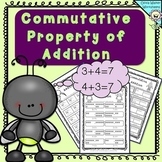 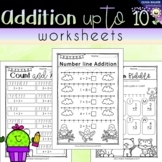 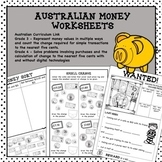 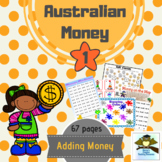 Australian Money Worksheets contains worksheets that require grade 3 and 4 students to use higher order thinking skills. 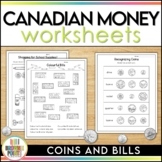 You get: 6 cut and paste "Sorting Money" worksheets that focus on adding money. 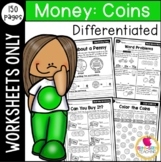 6 "Wanted Money" worksheets that focus on calculating change and comparing money. 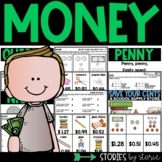 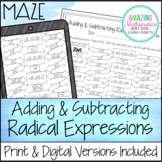 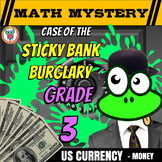 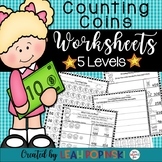 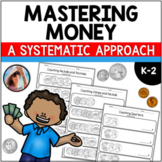 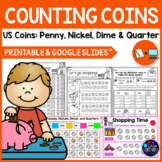 6 "Making Money"
Also included in: Counting Money - Games - Worksheets - Activities-Word Problems - BUNDLED!